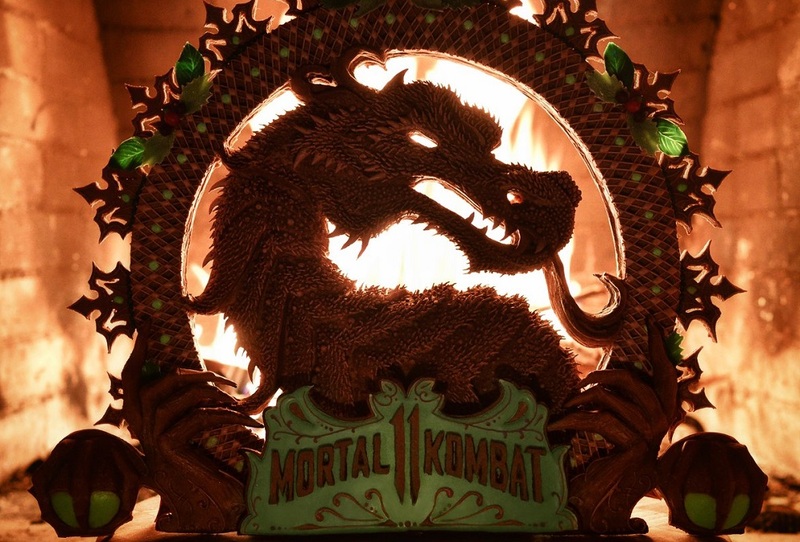 Artist Christine McConnell - host of Netflix series The Curious Creations of Christine McConnell - has created a fantastic gingerbread form of the iconic Mortal Kombat dragon. The deadly/delicious cake was commissioned by Warner Bros. in promotion of the upcoming Mortal Kombat 11. As you can see from the images below, exquisite and delicate care was taken in the creation of the famous dragon symbol. The cake features a gingerbread base, with each scale individually formed and piped with royal icing. 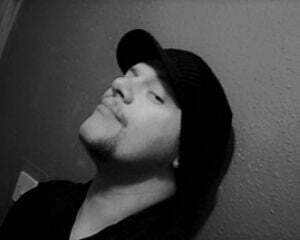 Painstaking work. But those of you who follow McConnell, or catch her great TV show, will be aware of her mind-blowing creative skills; whether holding an icing bag, a camera, a needle and thread, or any other number of tools. You can check out more of McConnell amazing work over at her official twitter account. Mortal Kombat 11 launches April 23 on PS4, PC, Xbox One and Nintendo Switch.